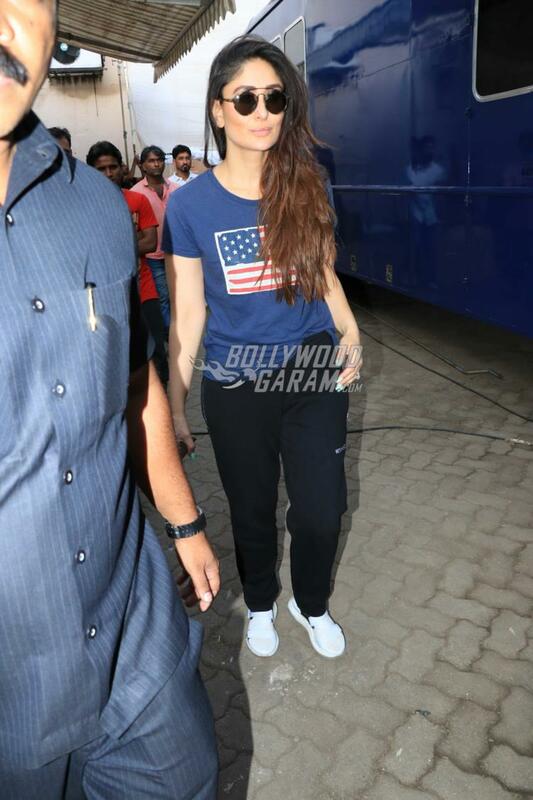 Bollywood diva Kareena Kapoor has always managed to look at her best, no matter in what mood or occasion she is. 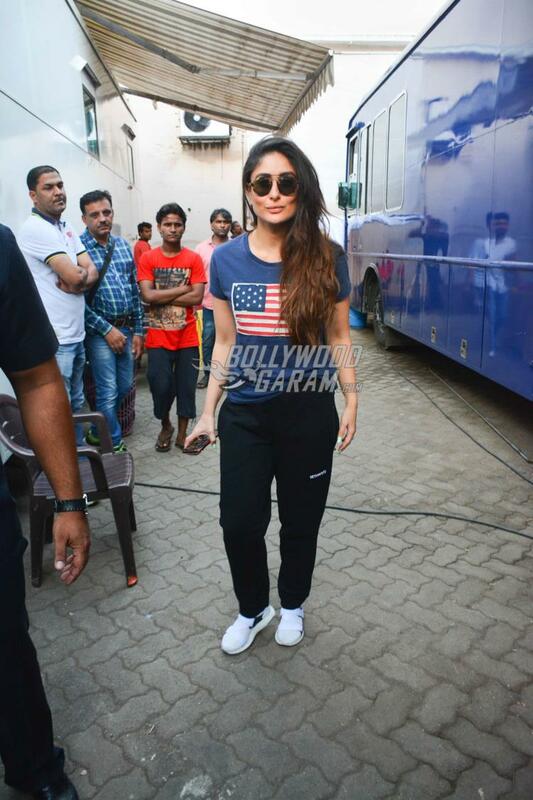 Whether on the ramp, at the gym , at an event or just on a casual outing, Kareena has always made heads turn. The Jab We Met actress was snapped at her stylish best at a popular studio in Mumbai on August 2018. 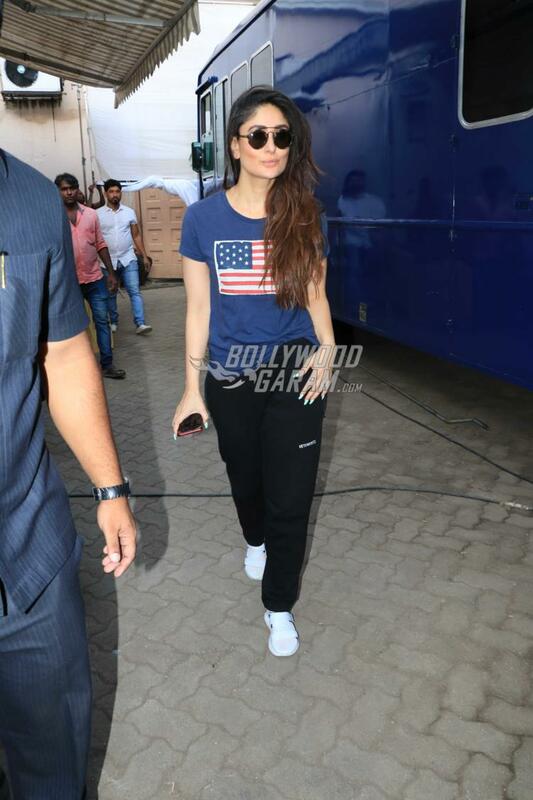 Kareena was seen in a cool royal blue t-shirt with the American flag with black track pants and white sneakers. 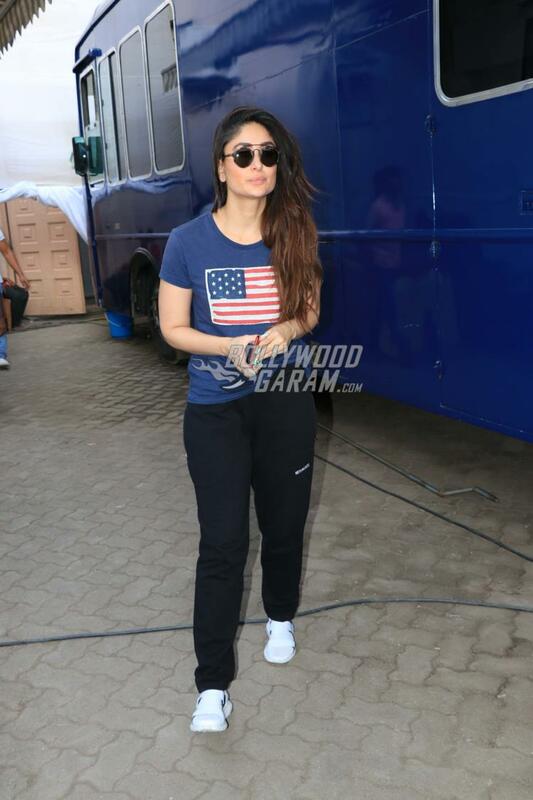 The Udta Punjab actress completed her look with open hair and a stylish pair of sunglasses. Kareena Kapoor is now a proud mother to son Taimur Ali Khan, with husband Saif Ali Khan. 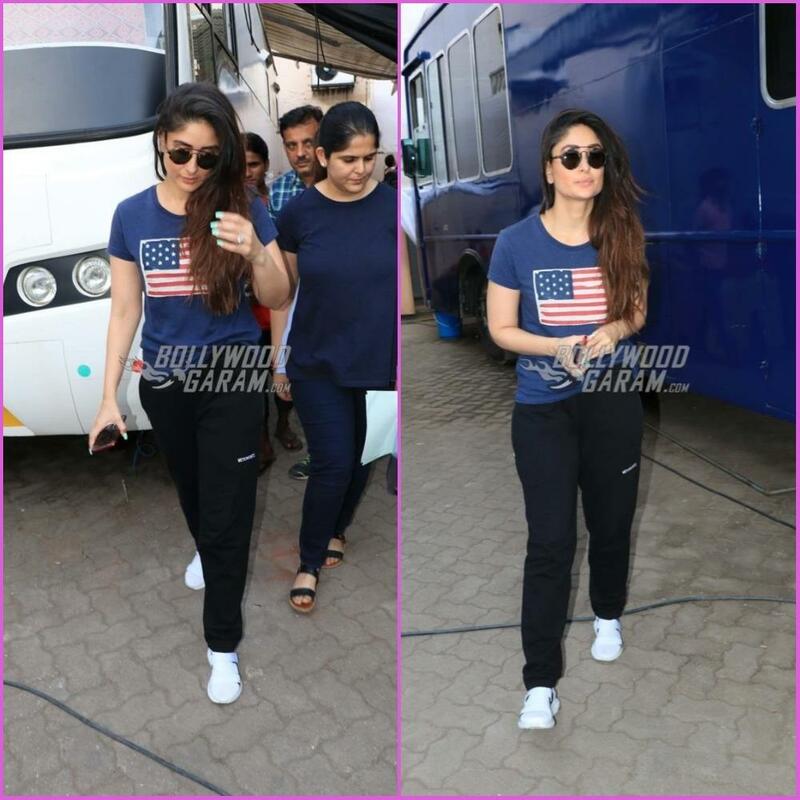 The actress had taken a break during her maternity period and got back to films with Veere Di Wedding. 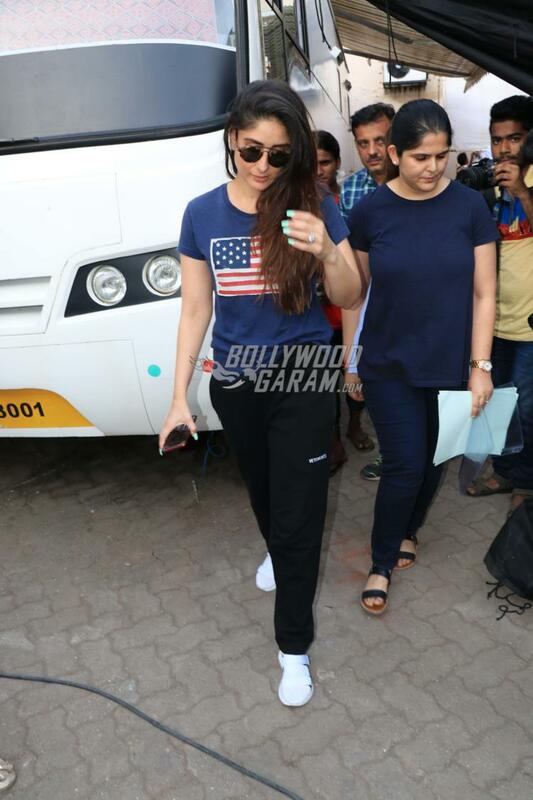 Kareena has signed a couple of films including Good News which also stars Akshay Kumar. 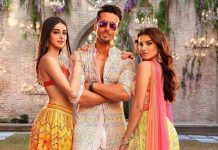 The actress will also be a part of the upcoming film Takht which has the preliminary cast of Ranveer Singh, Alia Bhatt and Vicky Kaushal.